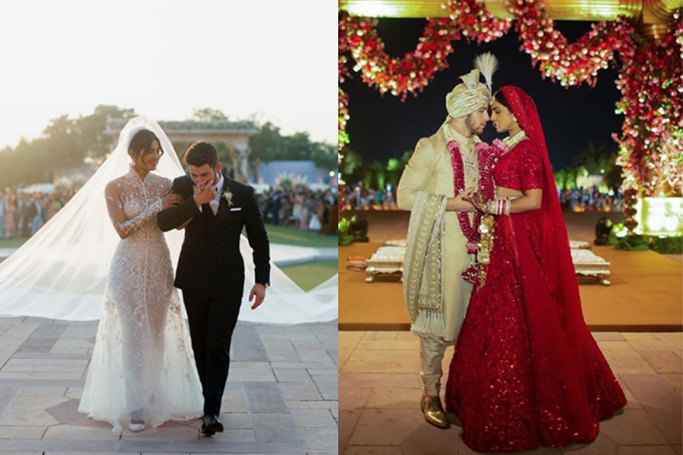 Priyanka Chopra and Nick Jonas didn’t just get married; they took part in a wedding marathon that consisted of a five-day celebration that blended both of their cultures and beliefs. Of course Many Moore’s real-life wedding could never live up to Jack and Rebecca Pearson’s nuptials. Still, the bride (IRL) wowed us in a tiered tulle gown designed by sisters Kate and Laura Mulleavy of fashion house Rodarte. 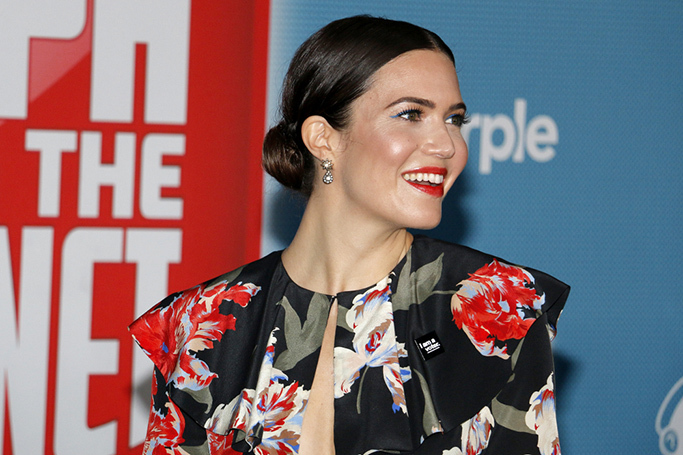 Moore married her long-time boyfriend Taylor Goldsmith in Los Angeles on 18th November, as the couple have shared their first photograph of their boho-style big day via Instagram. 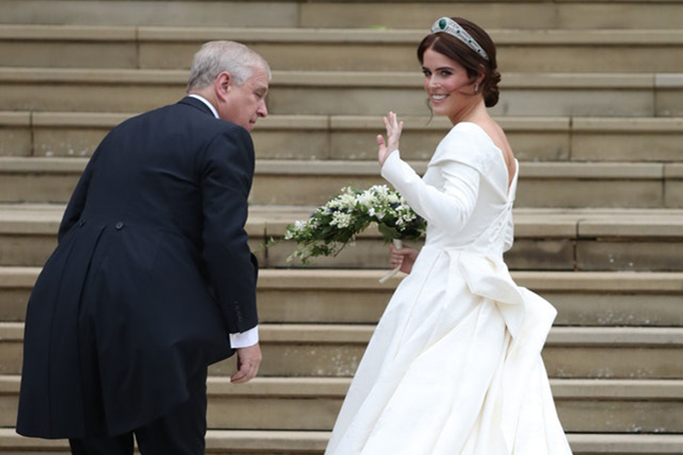 Princess Eugenie married Jack Brooksbank in a ceremony attended by a multitude of celebrities and members of the royal family, on Friday. There were some fabulous frocks on show but of course the most highly-anticipated outfit of all was the bride’s. Another bride, another beautiful Elie Saab gown to fall for! 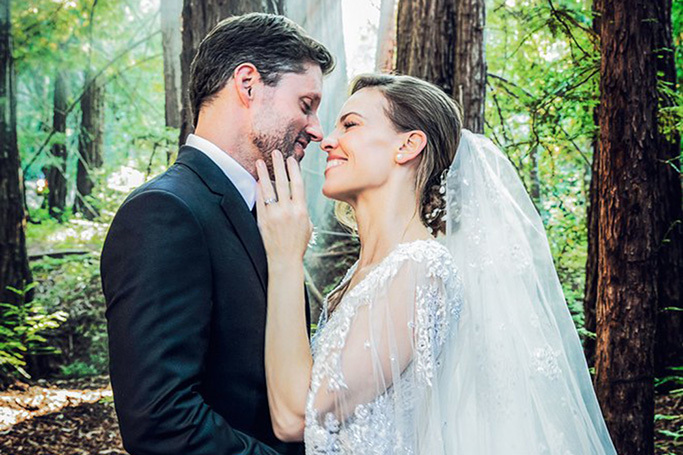 Actress and producer Hilary Swank married social venture entrepreneur Philip Schneider in a stunning bridal gown designed by Middle Eastern couturier Elie Saab. The dress is rumoured to have taken 150 hours to create, with 70 hours dedicated exclusively to the ethereal embroidery. Kaley Cuoco, a.k.a. Penny from The Big Bang Theory, married equestrian Karl Cook in a stunning wedding at a ranch in San Diego, California on Saturday. 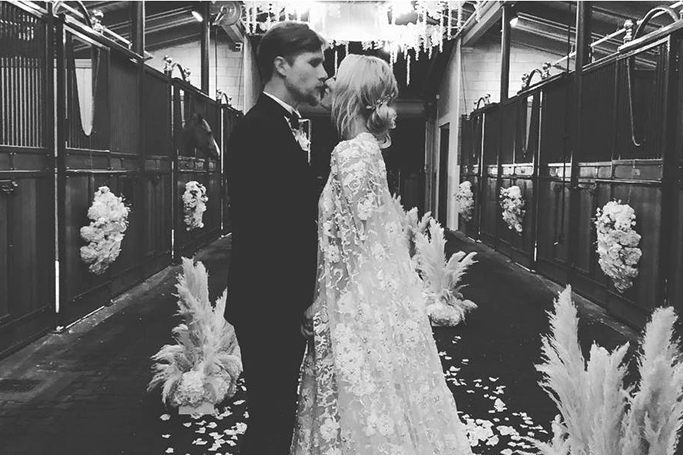 The American actress, opted for a wedding dress by an Arab designer (as no one does bridal couture quite like the Lebanese), wearing a gorgeous lace gown with a matching cape by Reem Acra. 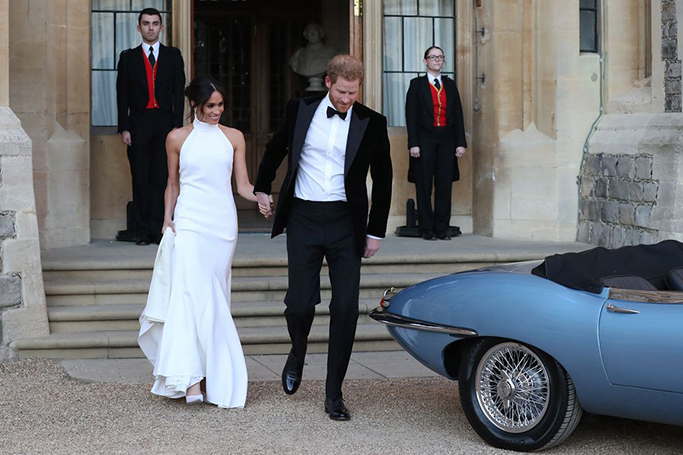 For Meghan Markle’s second bridal gown of the day, the bride wore…Stella McCartney! After months of speculation and numerous guesses, Meghan Markle’s wedding dress was finally revealed as she wed Prince Harry and became the Duchess of Sussex on the 19th May. 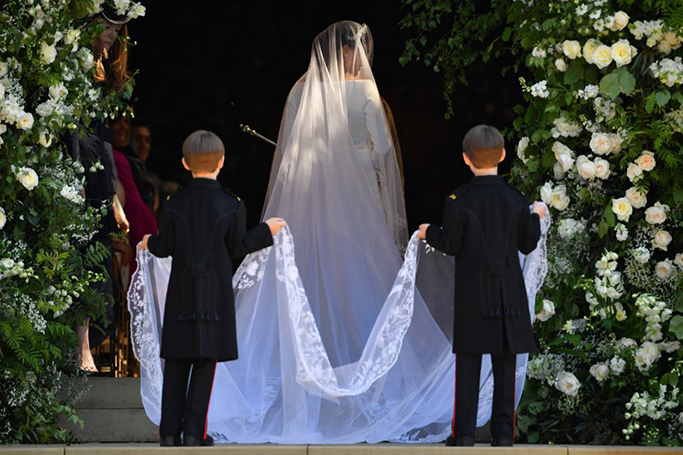 And the bride wore…Clare Waight Keller for Givenchy! 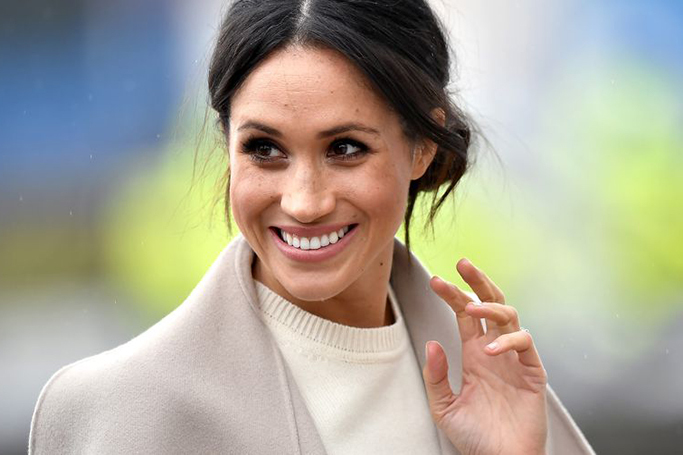 Although Meghan Markle’s wedding dress will not be revealed until she walks down the aisle in just under two weeks, details have emerged about who will design the royal wedding gown for the big day! British couturiers Ralph & Russo are rumoured to create a hand-stitched, heavily beaded design fit for a princess (or a Duchess), that Meghan Markle will wear when she marries Prince Harry on 19th May. 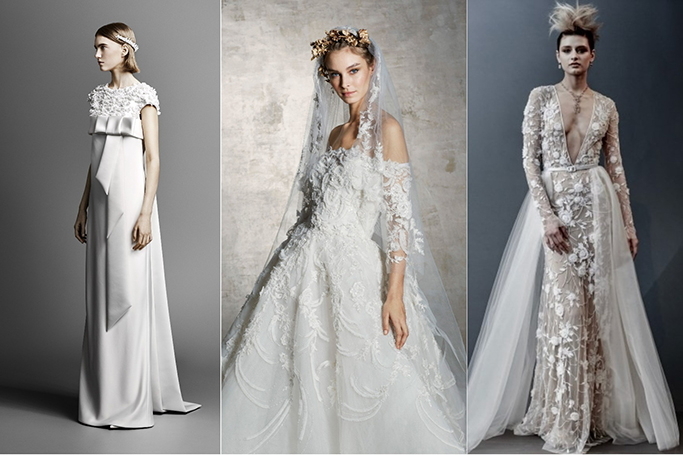 The Spring 2019 Bridal Collections are here, as we have highlights of the biggest bridal fashion trends to come from the runway. Whether you’re a bride-to-be in search of the perfect dress, or you just love a wedding (who doesn’t? ), scroll through our edit of gorgeous gowns for spring 2019. 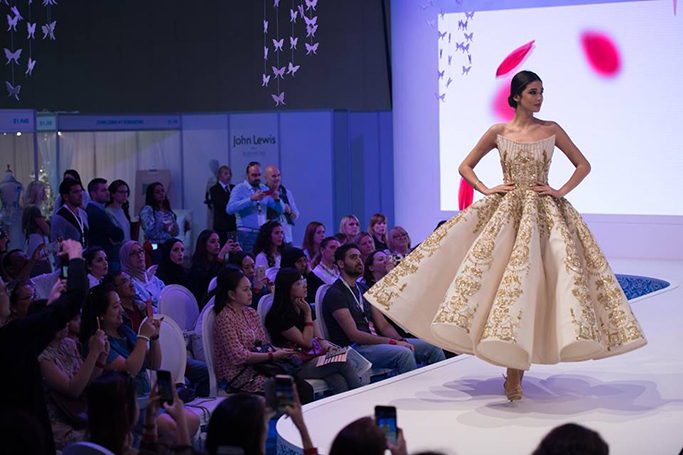 With the latest couture bridal looks from across the Middle East, BRIDE Dubai’s mainstage glittered with fairy tale wedding gowns that mesmerised the audience and inspired brides-to-be. The wedding dress collections rivalled any bridal fashion week look, as the style and sparkle of the bridal fashion shows wowed the crowd.